To use, just drag the links into Safari’s Bookmarks Bar and synch them to your iPhone via iTunes. 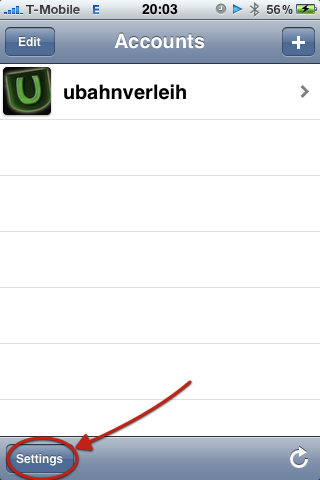 Next, bring up the Bookmarks Bar folder on your iPhone and simply tap the bookmarklet you want to use. Shorten your urls quick and easy with using our Firefox extention via context menu and copy direct to your clipboard. 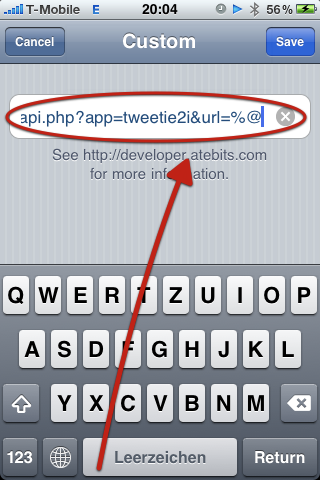 Shorten your urls quick and easy with using our Safari 5 extention via context menu. 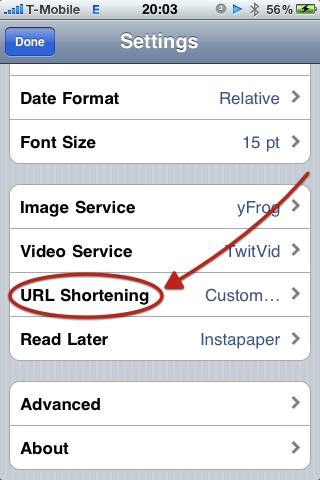 Shorten your urls quickly from your MacOSX Dashboard and copy to your clipboard. We have for you a little image-tutorial, just click here. There is a great, small version of rename!me. Perfectly when you need short links or a mobile bookmark. Just visit us and you will be direct to our mobile website. Let's pass directly to the auto preview and you can immediately see which URL is behind the short URL is hidden.